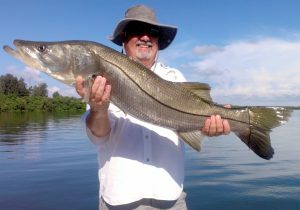 FLORIDA IS THE FISHING CAPITAL OF THE WORLD, SO COME ON AND LET’S CATCH A MEMORY… for fish like Tarpon, Snook, Redfish, Trout, Cobia, Sharks, Pompano, Mackerel, Permit, Sheepshead, Snapper, Grouper, Kingfish, and other inshore species. 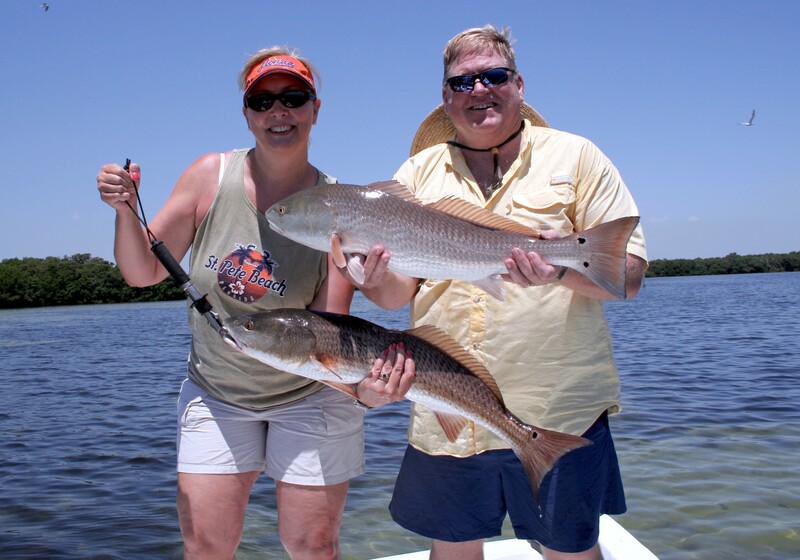 Whether you’re a beginner or seasoned angler, as one of Florida’s premier guides The legendary Captain Woody Gore’s skill and expertise will provide you with the opportunity of a lifetime. My guide service gives anglers the chance to experience some of the most spectacular and exciting world-class fishing anywhere in the world and if you are traveling a long distance, you might want to schedule more than one day. So, prepare yourself for the Tampa Fishing expedition of a lifetime! Using cutting-edge technology, a top-of-the-line fishing boat along with decades of experience and knowledge you’ll get the opportunity to experience fishing adventures and memories lasting a lifetime. If I’m already booked or unavailable for the day you want to fish I have other top quality and highly qualified captains working with me to be of service. Understanding event planning, fundraising and the need for competent organizational skills we solidly base our business on Customer Service. We have the advantage of enlisting the top fishing guides with the proper equipment and attitudes to ensure a positive and successful event.